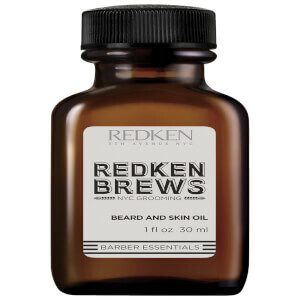 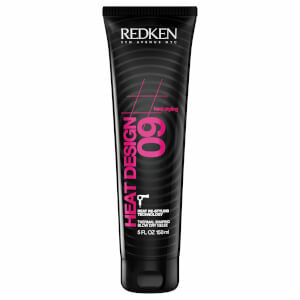 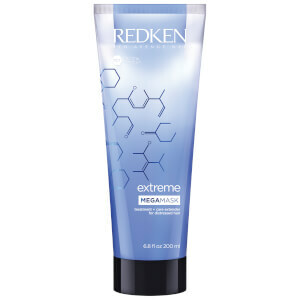 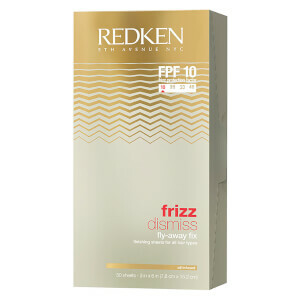 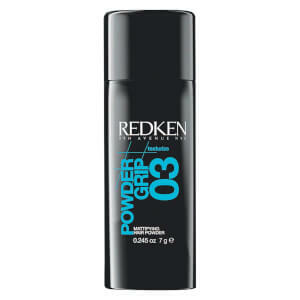 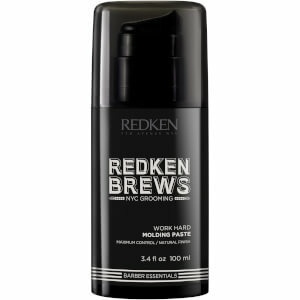 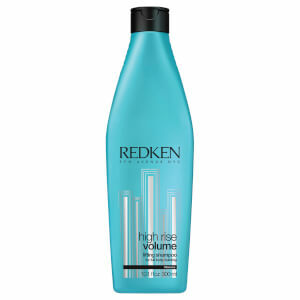 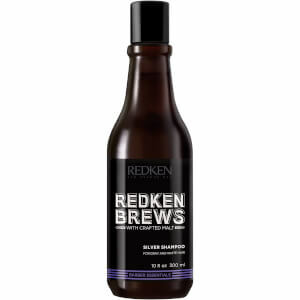 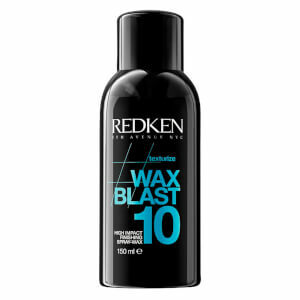 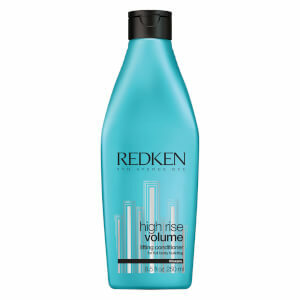 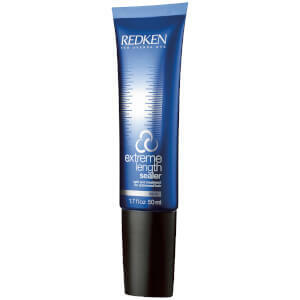 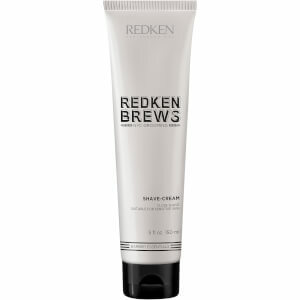 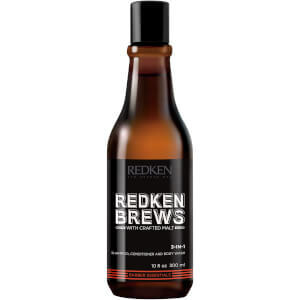 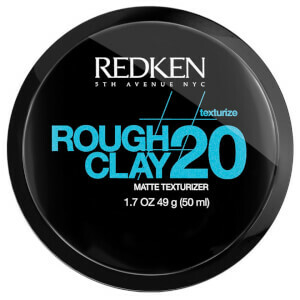 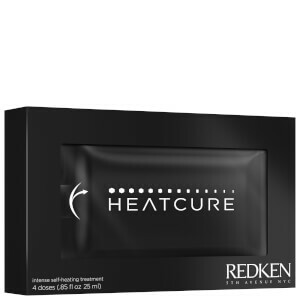 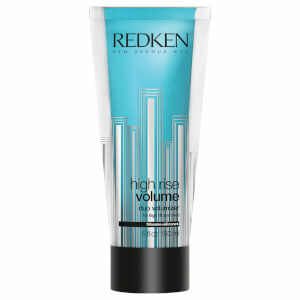 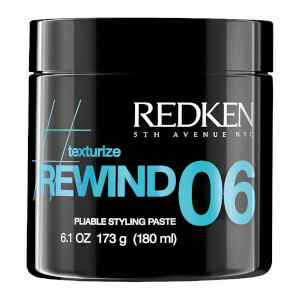 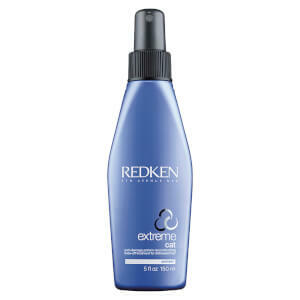 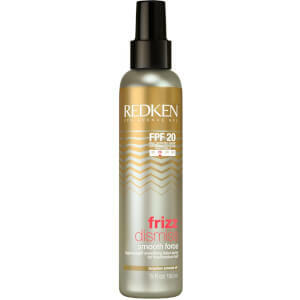 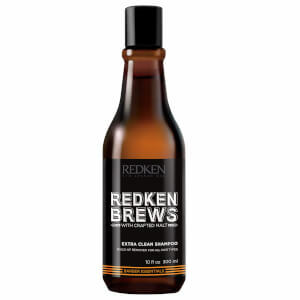 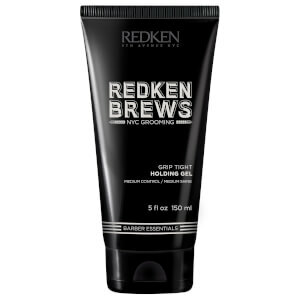 Redken is one of the world’s most famed haircare brands, with high quality items tailored to every hair type and concern. 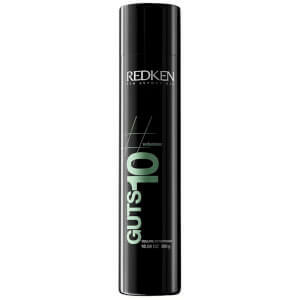 The brand was built on three principles -- protein technology, pH optimisation and professional quality -- which are reflected in their formulas. 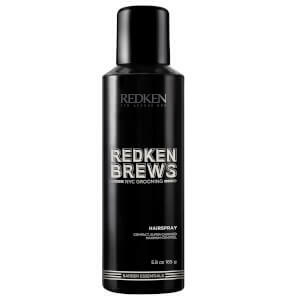 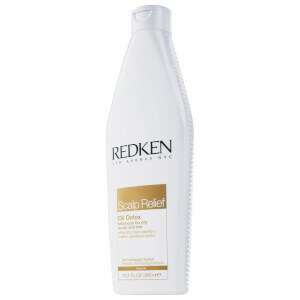 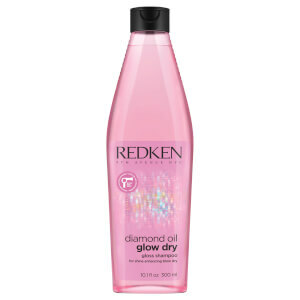 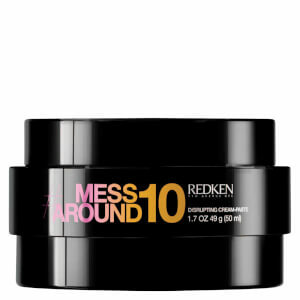 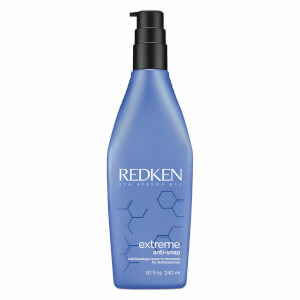 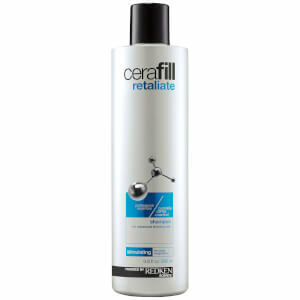 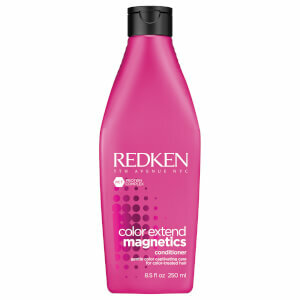 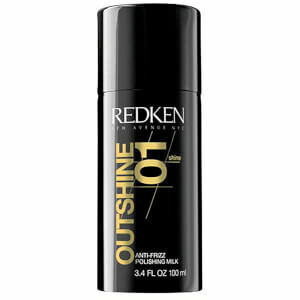 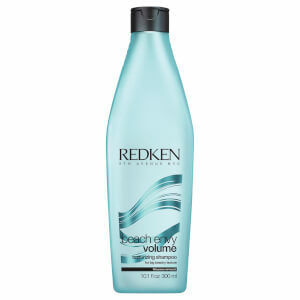 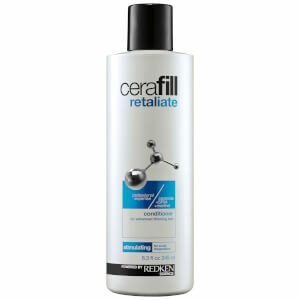 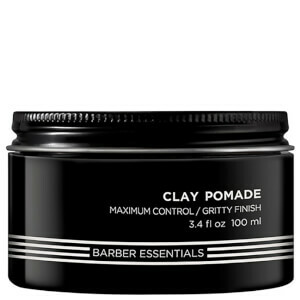 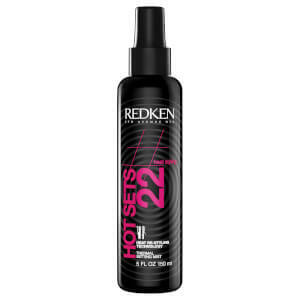 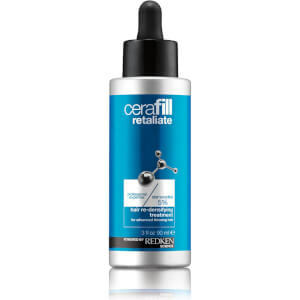 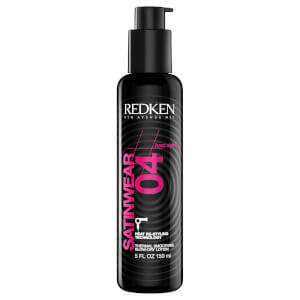 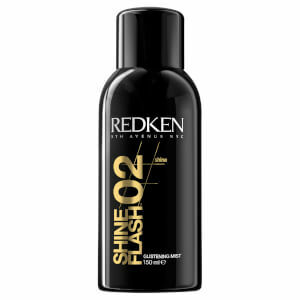 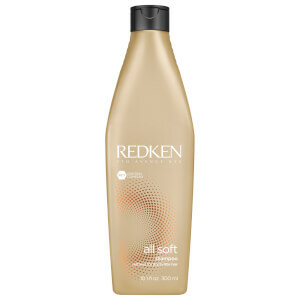 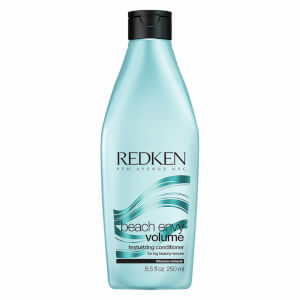 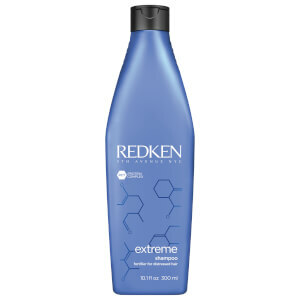 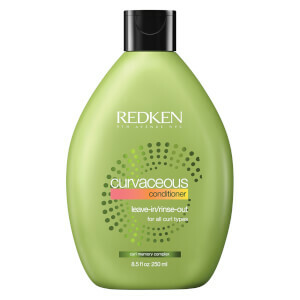 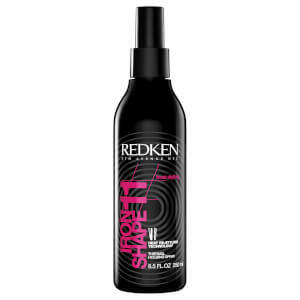 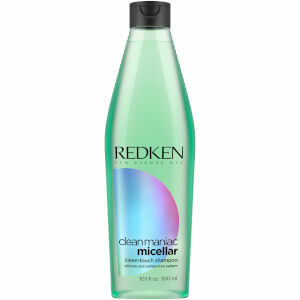 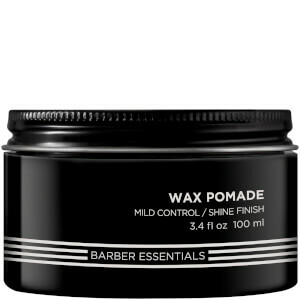 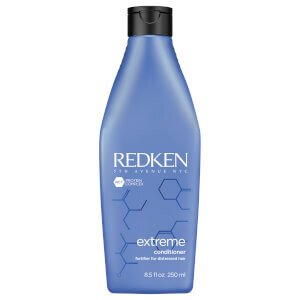 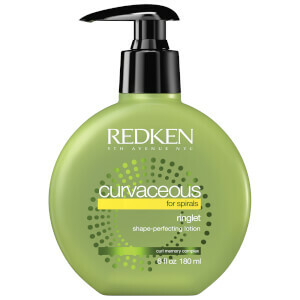 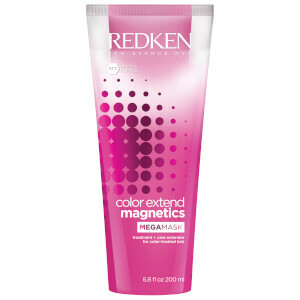 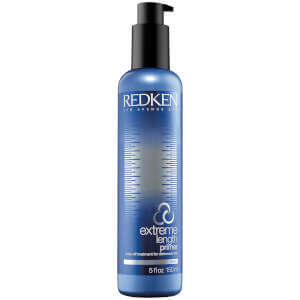 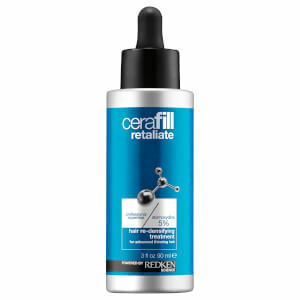 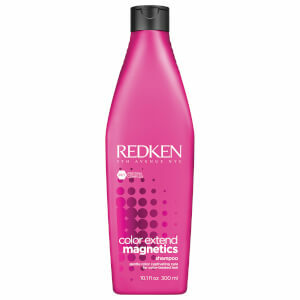 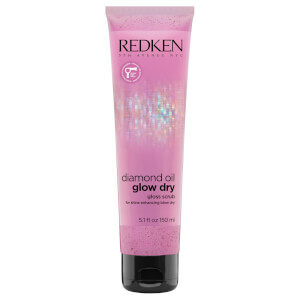 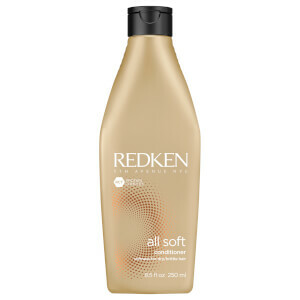 Discover Redken shampoos, conditioners, treatments and styling products with RY.